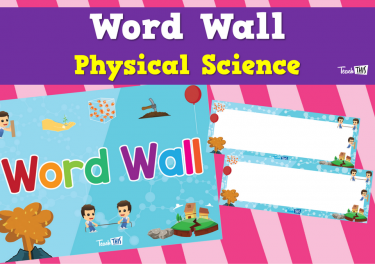 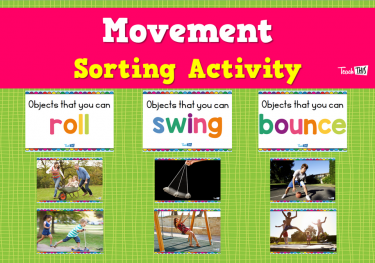 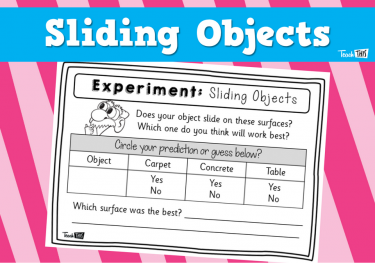 This unit will investigate – the ways that objects move depends on a variety of factors, including their size and shape. 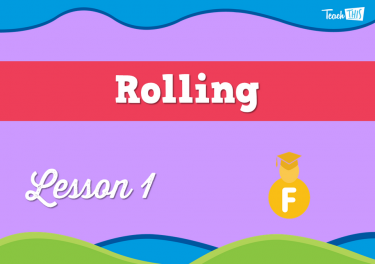 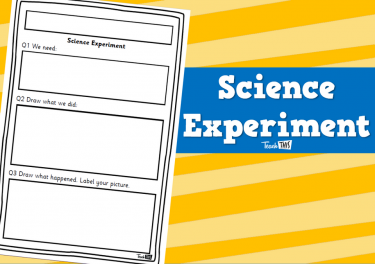 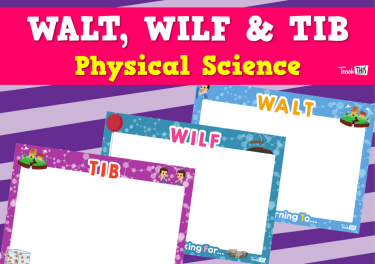 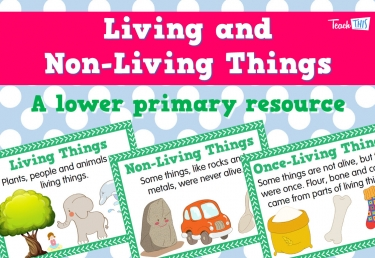 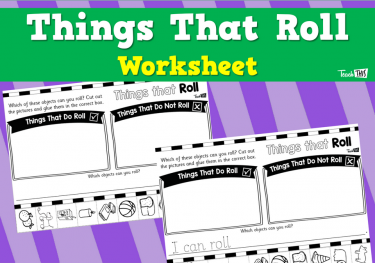 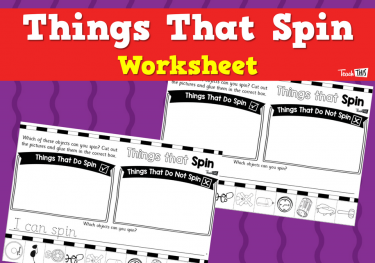 In this lesson, students will investigate how things will some objects roll, and others don't. 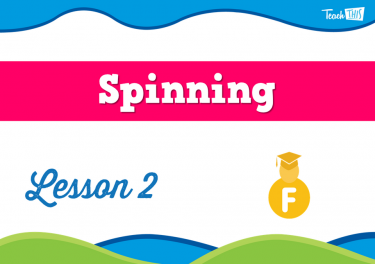 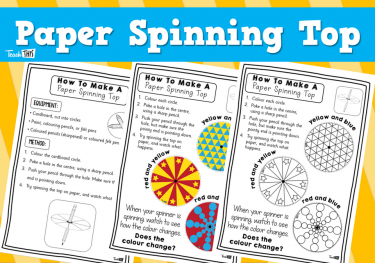 In the following lesson, students will observe how objects move by spinning. 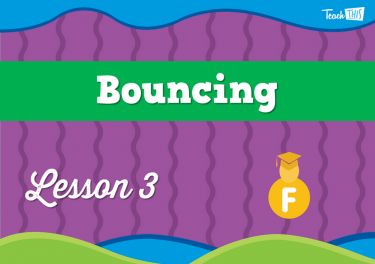 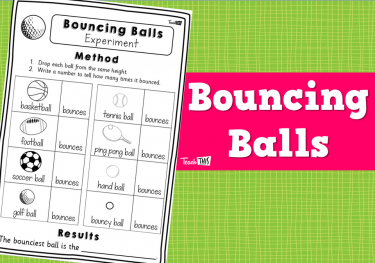 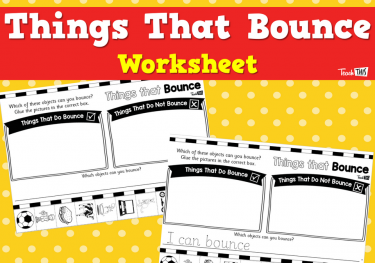 This lesson will look at how objects bounce. 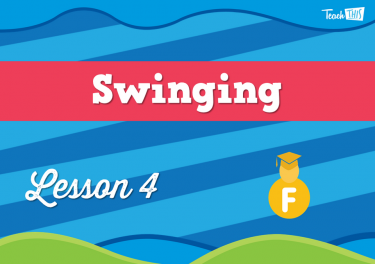 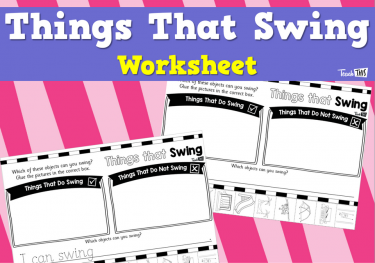 In this lesson, students will learn about the movement of swinging. 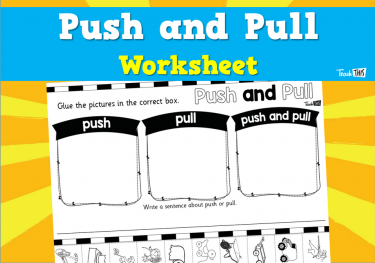 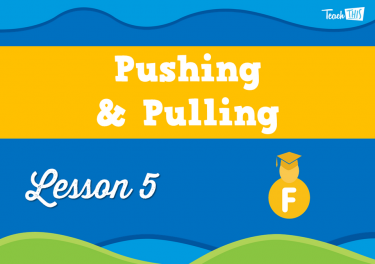 Students investigate the movement of pushing and pulling. Students investigate the movement of sliding. 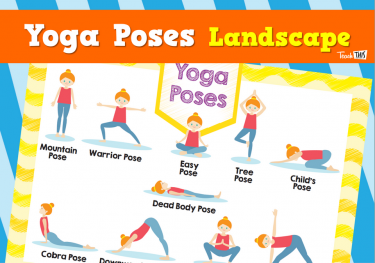 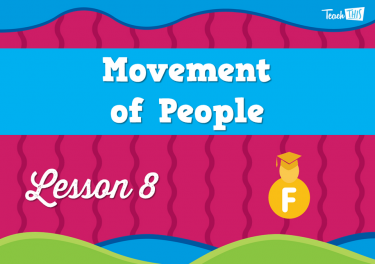 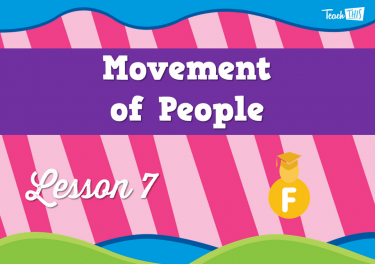 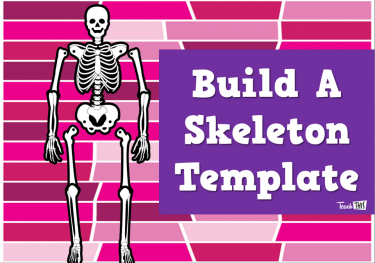 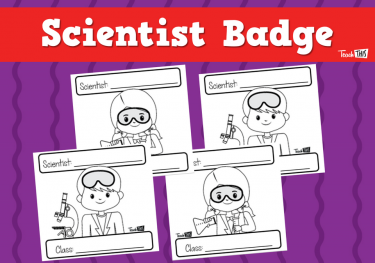 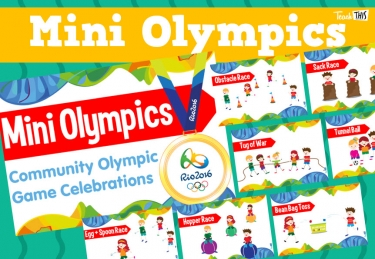 In this lesson, students will look at the different ways the human body moves. 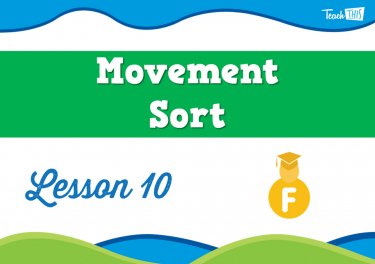 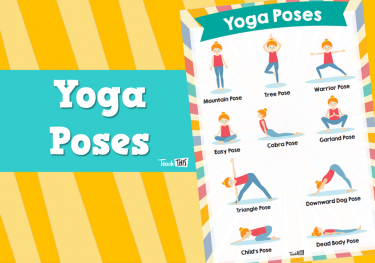 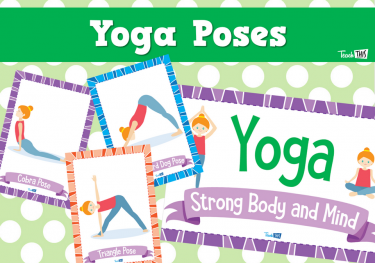 In this lesson, students will observe the way in which people of different shapes and size, can perform different movements. 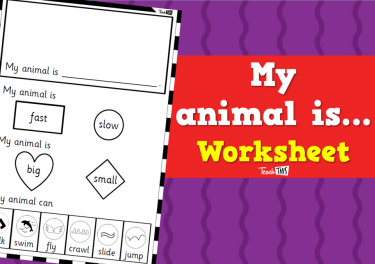 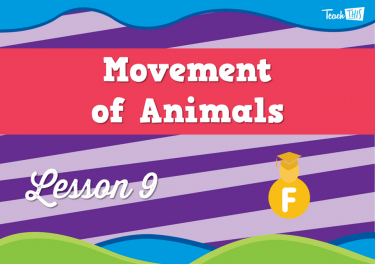 In this lesson, students will investigate how animals move. 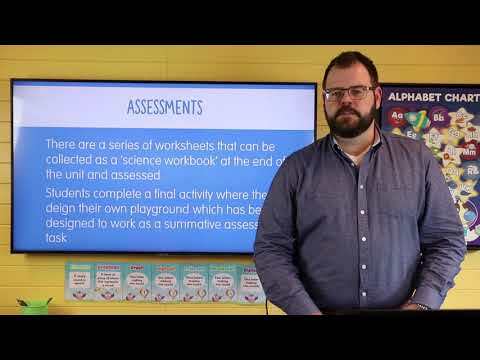 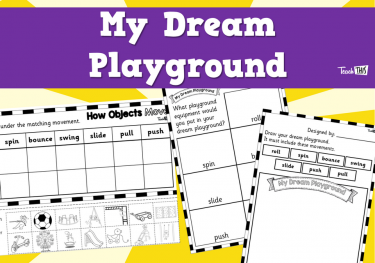 This lesson students will use everything they have learnt about different types of movement to design their dream playground.